“First Draft: Ébauches & Banbòch” is a series of writing workshops conducted in a fun (banbòch! ), supportive and professional environment. It serves as a platform for writers with French/Creole Caribbean ties and various levels of writing experience as they learn/sharpen effective writing techniques to give voice to stories about the Caribbean-American experience. 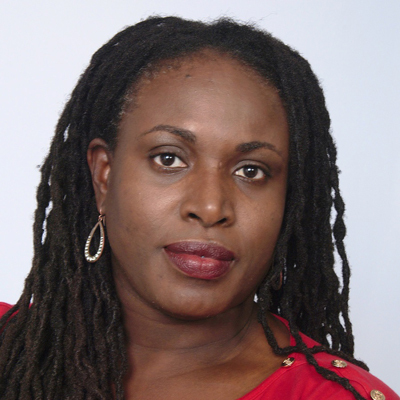 Marie-Ketsia Theodore-Pharel will lead our workshop in English, French, and Haitian Creole. Born in Port-au-Prince, Haiti, Marie Ketsia Theodore-Pharel (Ketsia) currently lives in Homestead, Florida, with her husband and three children. She earned a Bachelor’s degree from Tufts University and a Master’s degree in English from the University of Massachussetts. Her debut novel, Rope, was well received by Reader Views and Kirkus Reviews. Her short stories have appeared in various literary magazines, including Faultline: A Journal of Arts and Letters, The Caribbean Writer, and Compost Magazine, and in several anthologies, such as So Spoke the Earth (M.J. Fievre, ed. ), Haiti Noir (Edwidge Danticat, ed. ), and Butterfly Ways: Voices from the Haitian Diaspora in the United States (Edwidge Danticat, ed.). Her children’s books include Beauty Walks in Nature (2010), Songs from a Tower (2009), Keeper of the Sky (2007), One More Daughter, America (2006), Daughter of the House (2005), A Fish Called Tanga (2003), and I’ll Fly Away (1999). ReadCaribbean is a series of extensive readings and panel discussions highlighting the vibrant and diverse literary culture of the Caribbean. 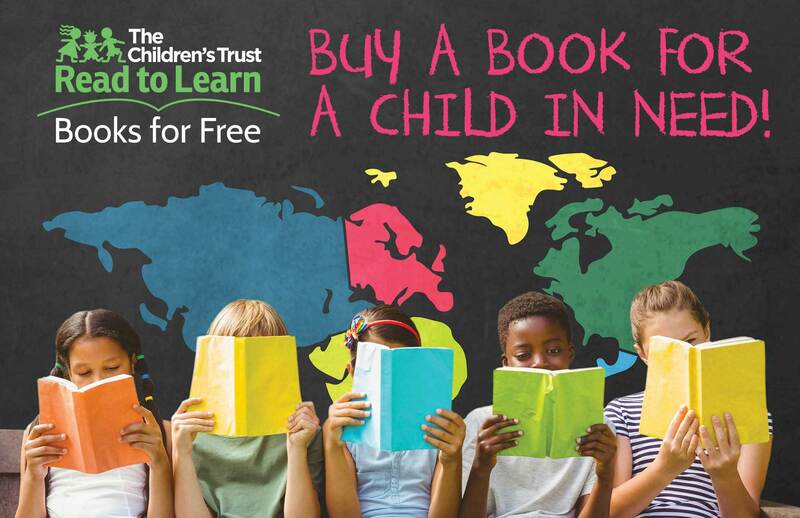 It is a Miami Book Fair Year-Round program created with the support of John S. and James L. Knight Foundation and the Green Family Foundation.